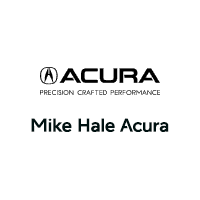 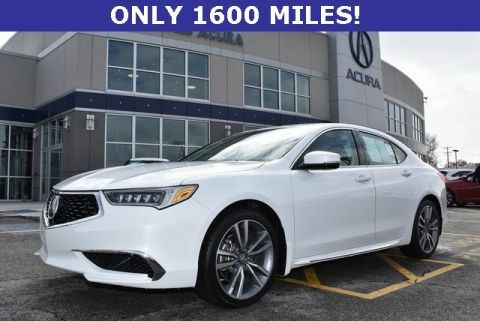 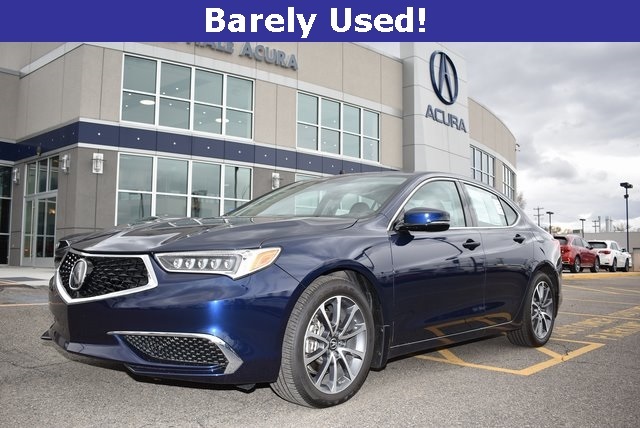 ONLY 2200 MILES***100,000 MILE Acura CERTIFIED WARRANTY***ALL-WHEEL DRIVE***THOUSANDS LESS THAN NEW WITH MORE WARRANTY****SHOWROOM CONDITION***CLEAN CARFAX**This is one of our barely used retired loaner cars. 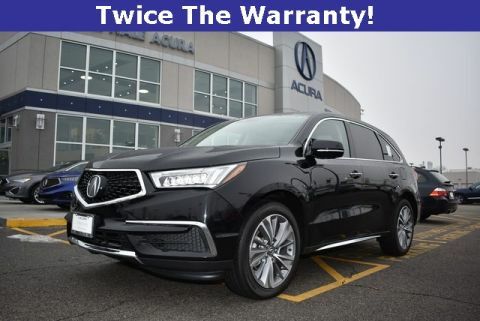 With the extended certified warranty the major components get double the warranty of the new car making this a wise investment for you. 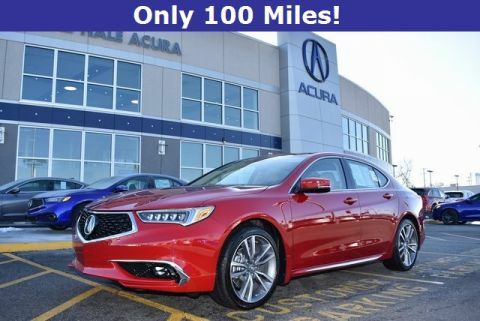 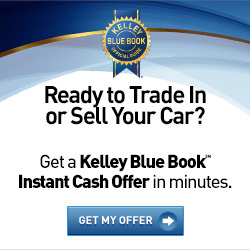 Call today to schedule a test drive and get all the details.